Easter Sunday may fall on 1st April this year, but don’t be fooled! It’s not just about chocolate eggs and bank holidays. Jesus Christ’s death on the cross and resurrection is no joke, prank or relic of history. It’s real – death is defeated, life and hope win! 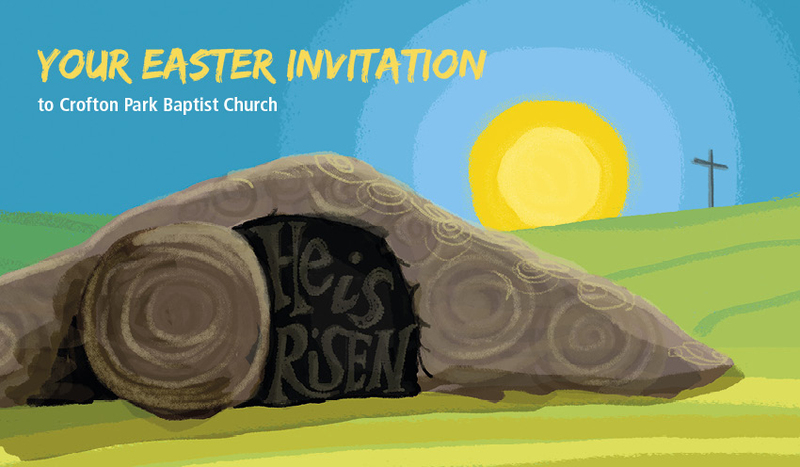 Come and discover more this Easter. A creche is available for under 3s at all morning services. Refreshments will be served after all services.